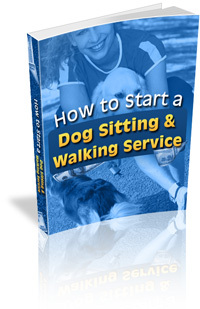 How to Start your OWN Dog Sitting and Walking Service! 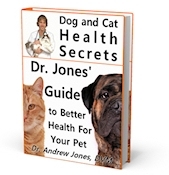 Research into the many beautiful breeds of rabbit available for your enjoyment. Arranged by state, locate a qualified breeder in your area. Read a great in-depth article by Linda Seeman, MSN, on GI Stasis and it’s effect on your rabbit.